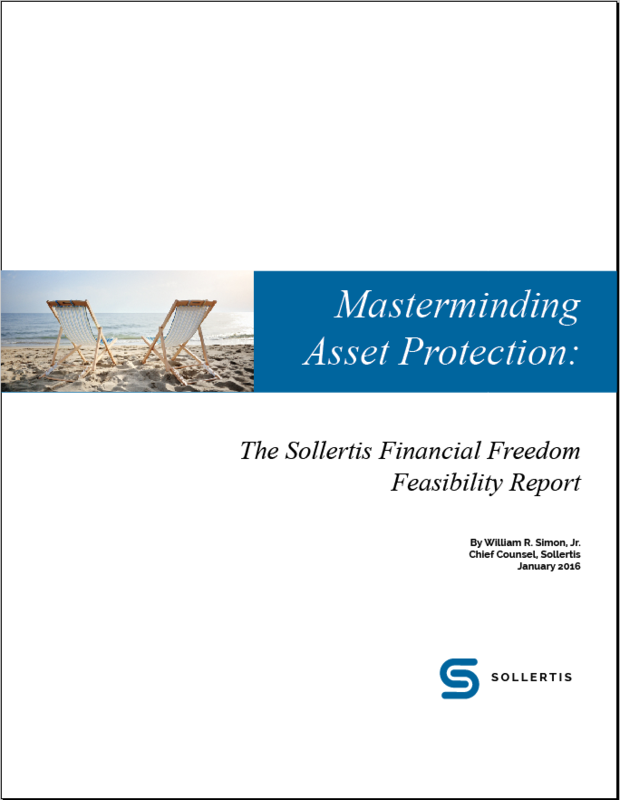 Read our free guide to help you understand the benefits and shortcomings of the most common asset protection tools. The Bridge Trust is a less expensive and more flexible way to take advantage of the benefits of offshore asset protection trusts without giving up all control of your assets. The Bridge Trust starts its life as a domestic asset protection trust. It is subject to the laws of the U.S. and the trustee can be in the U.S. Within the trust is a duress clause that outlines situations in which the trustee will be deemed to be acting under duress. 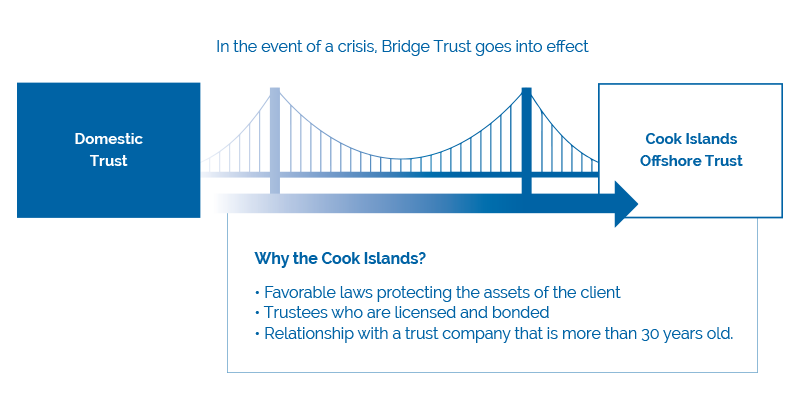 A Bridge Trust combines the best attributes of domestic and offshore asset protection trusts.